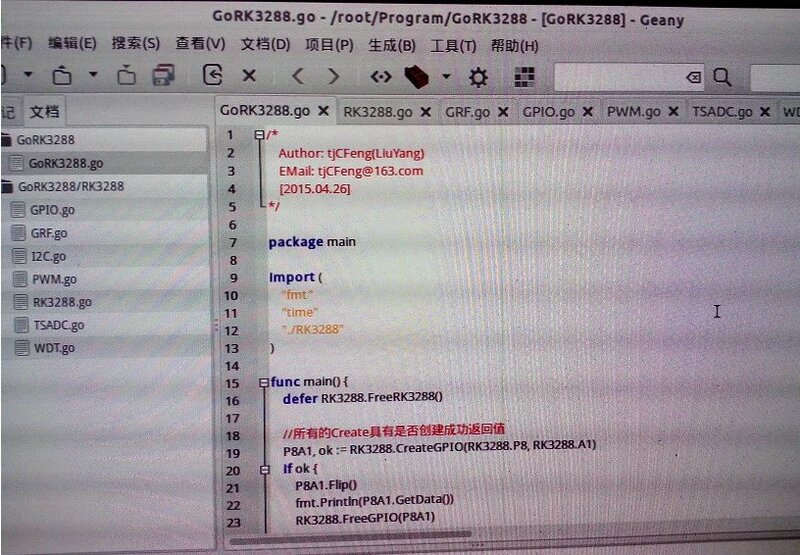 【GoRK3288】1.Rockchip RK3288, GO!GO!!GO!!! 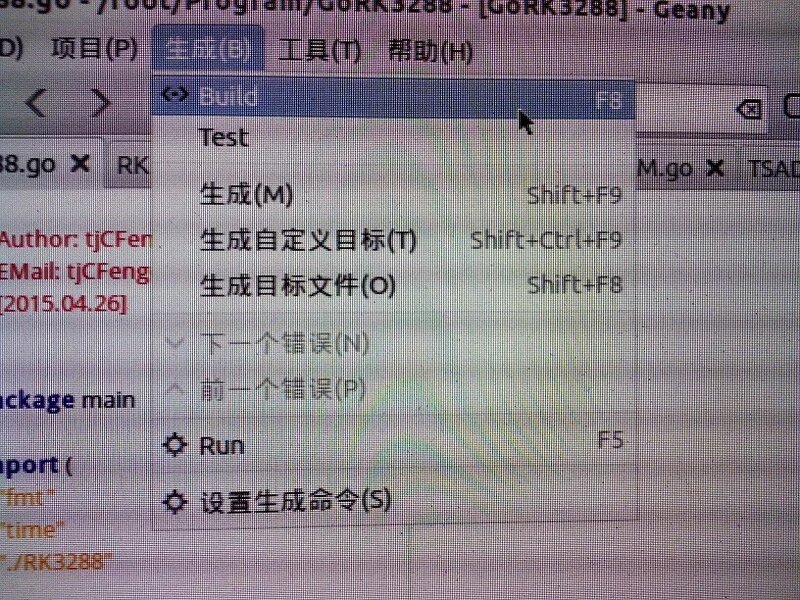 - Firefly-RK3288 - Firefly开源社区【GoRK3288】1.Rockchip RK3288, GO!GO!!GO!!! 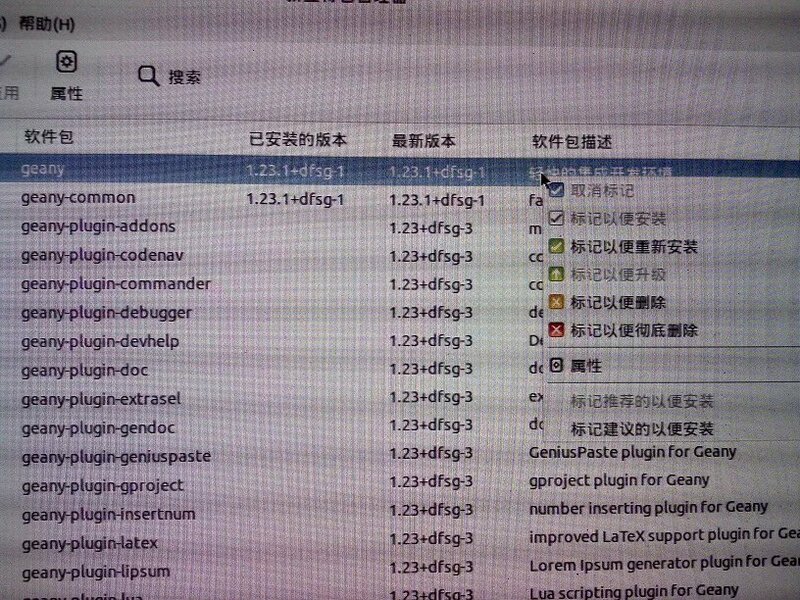 Firefly开源社区 › 技术交流 › 应用开发 › Firefly-RK3288 › 【GoRK3288】1.Rockchip RK3288, GO!GO!!GO!!! 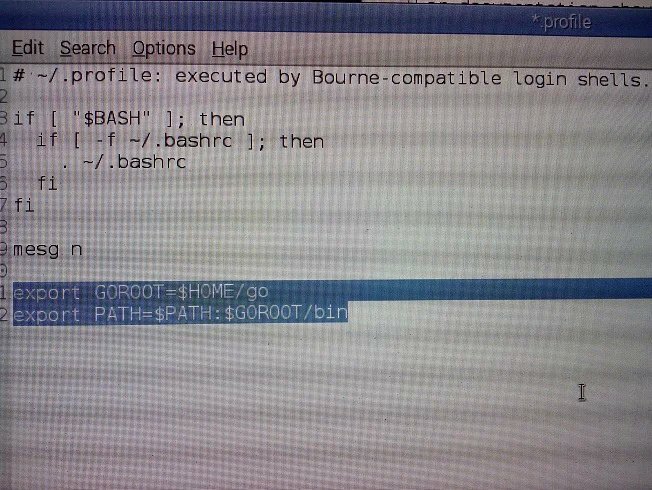 請問all.bash (make.bash)執行時出現line121: /home/firefly/go/bin/go : cannot execute binary file: Exec format error 是甚麼問題啊?